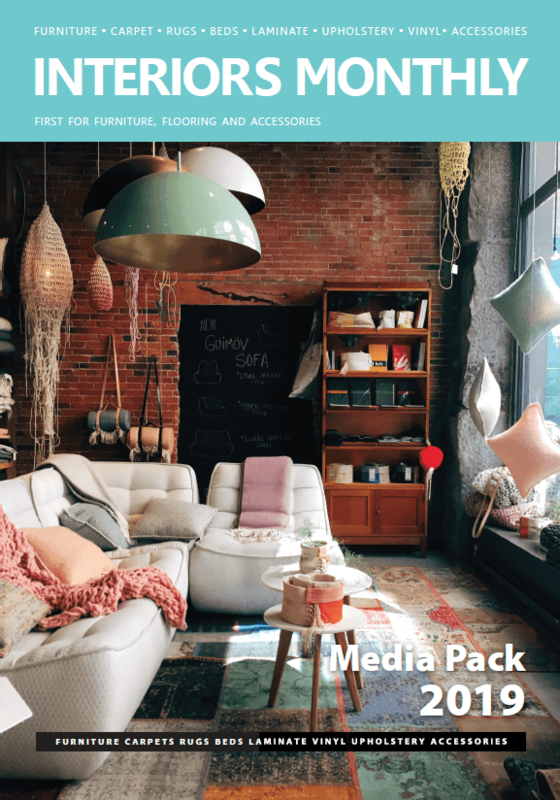 Subscribe to this list for Furniture Manufacturers News. Subscribe to this list for news for Flooring Manufacturers. Written on 09 April 2019 . At Salone Living Divani worked with New York designer Stephen Burks for the first time with Islands (pictured), a family of free standing storage units accessible from different sides, thanks to a perimeter of wooden slats which appear to have been randomly fitted. A central pivot allows them to rotate and create either a compact shape or an airy presence, offering different interpretations of the same product. Marco Maturo and Alessio Roscini, from Milan-based Studio Klass, also debuted their first collaboration with Living Divani, which is celebrating its 50th anniversary. The Flap table with steel feet, available in round, rectangular, square and oval shape, is defined by a lacquered structure that welcomes a wooden top that opens thanks to a piston. After introducing the Pebble table by the Lanzavecchia + Wai design studio last year, the range was widened to include a family of small coffee tables. The April 2019 issue of Interiors Monthly. 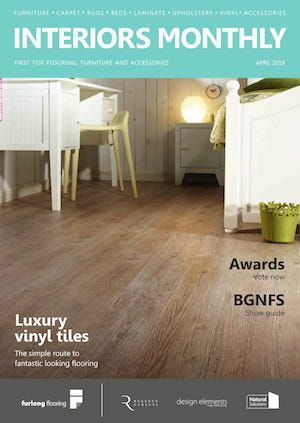 Interiors Monthly would be happy to hear from you! Receive weekly industry news and information preference. Copyright © 2018 Interiors Media Limited. All Rights Reserved.